Carry your rifle comfortably with this CX-150 Double-Point Sling from Barska. Designed to fit most rifles, it is equipped with clips for swivels as well as quick-release buckles. The shoulder pad can be placed where needed or removed, and the sling can easily be converted to single-point use. 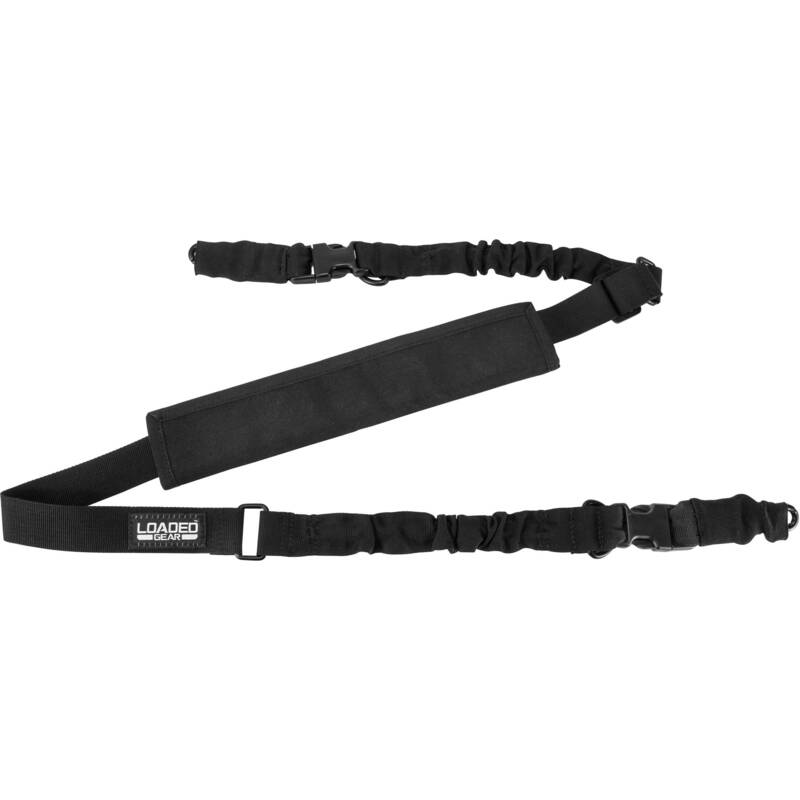 It's made of 600 denier lightweight ballistic polyester webbing. Box Dimensions (LxWxH) 13.0 x 5.5 x 0.2"